In March of 2016, our Executive Vice President, John Azar, published the following article on Linkedin. Over a year later, the shortage of strategically located Class B and Class C properties is still prevalent in the multifamily market. 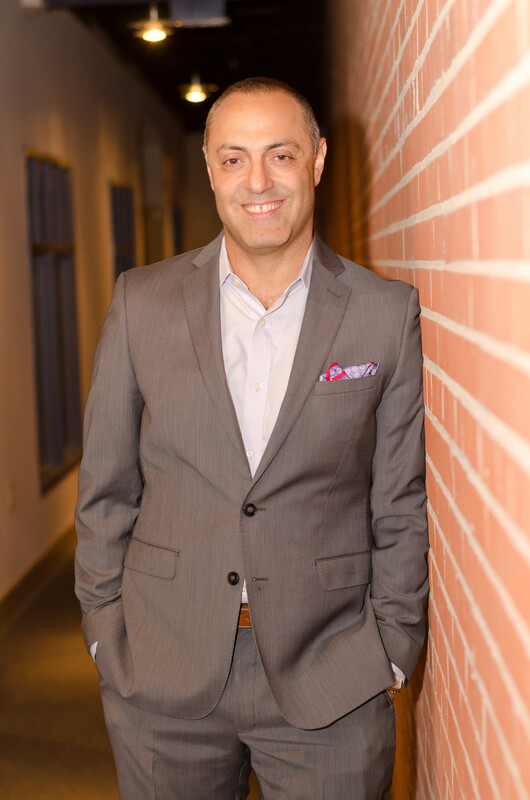 In a recent Blau Journal Interview, our CEO, Tony Azar, spoke of the intense competition in our local market place that was sparked from several factors John mentions below. Since we have come out of the latest recession and the recovery of 2010/2011 we have seen an increased appetite from both renters and investors in Class B and Class C value-add assets. These properties have gained in popularity in both the mentioned groups due to their affordability to a rising cadre of median income renters as well as to the rising returns they provide as an investment class. 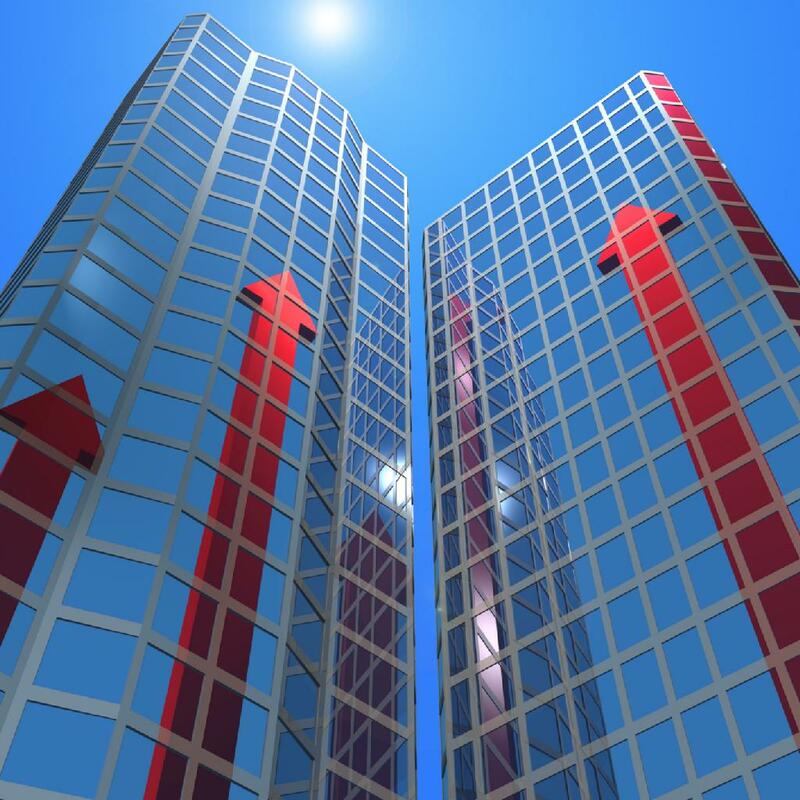 Two great recent articles from Seeking Alpha (The 4 Main Strategies of Commercial Real Estate Investing) and NREI (Investors See Opportunity in Value-Add Strategies for Class-B Multifamily Assets). Provide insights into this sector out-performance. They essentially underscore the ever so growing popularity of Class B and Class C properties that offer great value add to investors, developers and owners. This approach of course is not limited to developers, but can be implemented by owners/operators and investors who are seeking to improve their IRR without the being a part of a Class A premium acquisition. 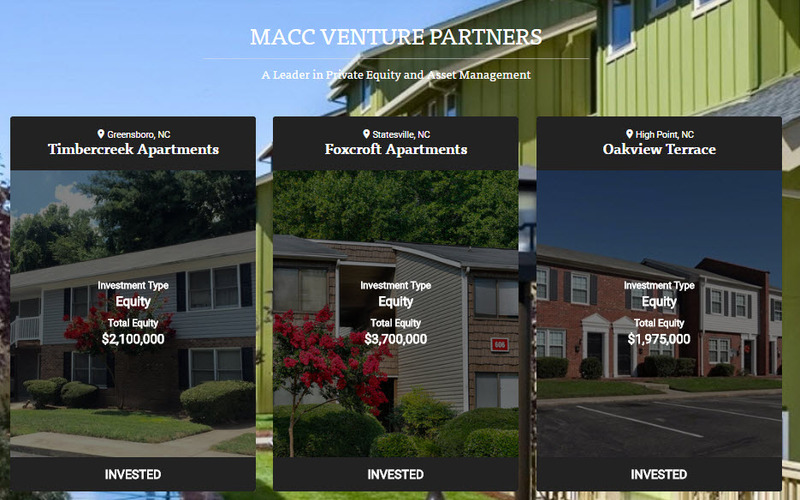 These acquisitions are part of the core strategy at MACC Venture Partners where we typically seek acquisitions of B and C properties that present a certain value add opportunity to investors. These opportunities often exist in markets or sub-markets that engender economic growth and a rising employment base of middle income earners. These renters are typically seeking similar amenities to a Class A property without paying the high rental price associated with these properties. This is causing a shortage of strategically located Class B and Class C properties across the spectrum. Developers are not typically building these types of developments and instead opt to build Class A properties. Investors are also gravitating to these types of assets in much bigger numbers than they did back in 2011 during the early recovery. They accept holding the assets (or their investment) for an average of 5 years or more in order to boost their IRR returns to 15% or higher upon a liquidity event. Such a growing appetite does not come without its follies. This growth in consumption by both investors and renters is also leading to a shortage of these opportunities and assets. As more owners/operators and private equity buyers clamor to load up their portfolios with these Alpha boosting strategic properties. This trend is expected to continue as we see a slow rise in the prevailing interest rates. To view our latest private offering, visit our investor portal to create a FREE account and get pre-qualified through our simple self accreditation process. To visit our investor portal click or tap the image below!